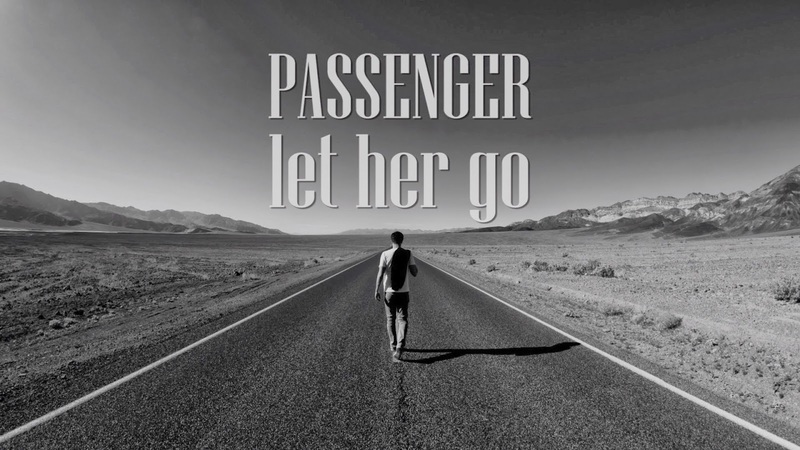 Have you heard the song "Let Her Go" by Passenger? It's the best song I've heard in a very long time. And I bought it. Just that song. But I found the story of the singer captivating too. It's of the type we all know and expect from successful people. Find what you love doing; give it your all and the sky will be the limit. And we frown on every success gotten any other way. We don't sincerely praise successful children of super rich men; we only envy their money and privileged opportunities. Then, I considered my state. I'm fortunate to have regular parents. I have found what I love doing. But that's where I stopped. Somehow, giving it my all comes with a very high risk of starvation. I'm finding it extremely hard to make it more than a hobby. In fact, keeping it as a hobby is already difficult. 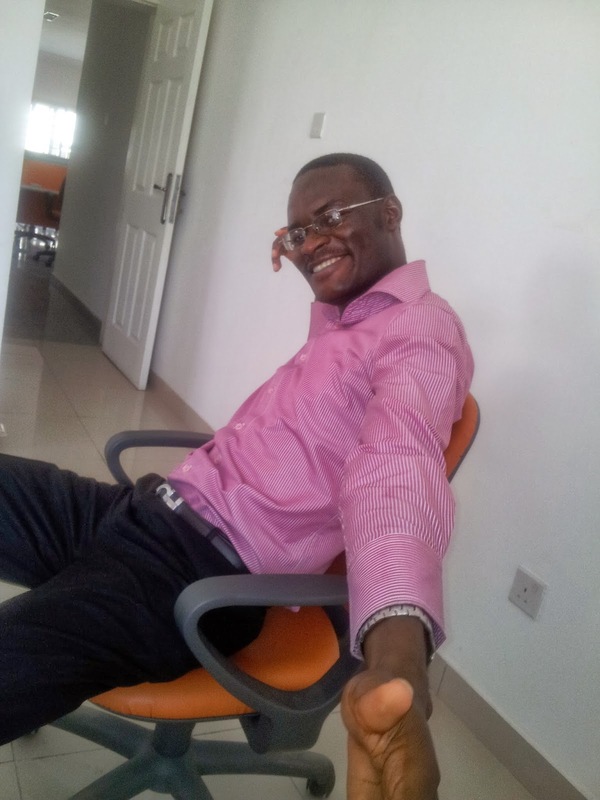 For me, staying alive is getting in the way of my living fully. Sometimes it brings tears to my eyes. To know who you want to be and not be able become him. To spend half of every day in pursuit of a life you do not want. Standing at that junction in life where you have to choose between to become someone or to do something. I know I can't stand at that junction forever. Soon, I will have to close one of the two doors, forever. I will have to take one of the two paths and never look back. I don't know which I will end up taking. I only know the one I truly want. Ever Wondered What My Day Job Is? Breathe Deep. Let it Go.